Russian Deputy Prime Minister Arkady Dvorkovich has said that flights between Russia and Cairo will resume soon following cessation of travel in the wake of a downed Russian airliner over the Sinai. On October 31, a Russian airliner carrying 224 crashed into a mountainous area of Egypt’s Sinai peninsula after a bomb exploded killing all on board. Russian authorities then halted all travel of commercial carriers with Cairo and other Egyptian airports including the Sinai resort of Sharm el Sheikh and the Red Sea’s Hurghada. Many European travel agencies stopped chartering flights to popular resorts in Egypt until ntil Cairo implemented a widescale review of its airport security system. 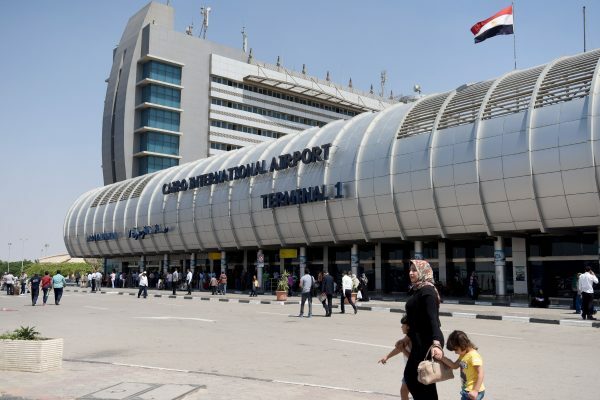 “As yet, a meeting is not planned (with head of Egypt’s civil aviation authority), but anyway, like we said earlier, a priority is to open flights to the Cairo airport, and then we shall continue working on the rest,” Dvorkovich told the Russian news agency Tass. He did not give a time for when the decision to resume flights would be taken. His statements came a week after a Russian security delegation visited Hurghada and Sharm el Sheikh to inspect measures and upgrades there. Another delegation of aviation experts is expected to visit Cairo in February.